News | BullsEye Computing Solutions, Inc.
BullsEye Computing Solutions has won a contract with the State of Maryland for a Major IT Development Project. Under the contract, BullsEye will provide planning and requirements services to the Maryland State Highway Administration (SHA) for its Consumable Inventory System (CIS). Under the contract, BullsEye will deliver planning and requirements analysis for a new system that replaces the legacy CIS. The new system will enhance SHA’s consumable inventory process by providing real-time support and feedback. This real-time environment allows for more accurate inventory tracking and reporting, and provides additional management tools. The application will be utilized by SHA’s Office of Finance to track and account for a variety of inventory items including, auto parts, hand tools, fuel, oil, road salt, and office supplies. It will also manage the inventory of road signs accounting for both the raw materials and finished goods. BullsEye was invited to speak at the INNOVATE15 Joint Oracle® Users Group (OUG) Meeting at the Renaissance Woodbridge Hotel in Iselin, NJ on March 19th, 2015. As a follow-up to our presentation at the OAUG conference in November, we are teaming up with a client in the transportation industry to deliver a presentation on mobile applications for supply chain management. 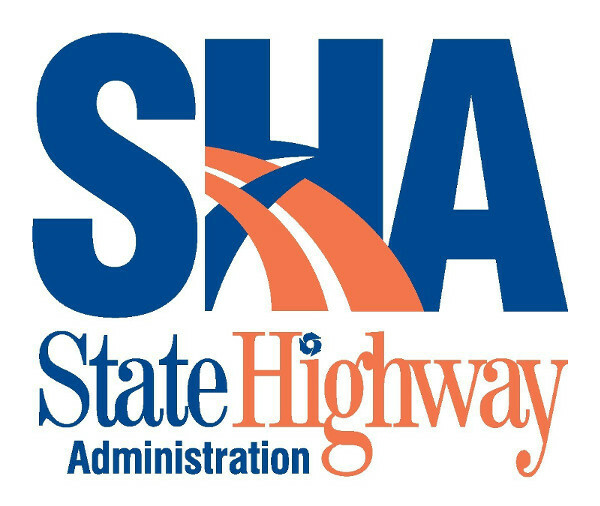 BullsEye is partnering with the Maryland State Highway Administration (SHA) to fulfill technical writing needs. This follows a recent contract between BullsEye and the Maryland Department of Transportation (MDOT) for technical writing and systems administration. BullsEye is well-poised to support the SHA after having succesfully led the implementation of the I-95 Express Toll Lanes, and having provided technology support to the Virginia Department of Transportation's (VDOT) Traffic Operations Center for many years. BullsEye was invited to speak at the Oracle® Applications Users Group (OAUG) conference in New York City on Wednesday, November 12th. We teamed up with a client in the transportation industry to deliver a presentation on mobile applications for supply chain management. This presentation marked the official debut of Mosaic, our next-generation mobile supply chain solution. To learn more about Mosaic, click here! To view the presentation, register with us here. BullsEye announces its next-generation Asset Tracking/Inventory Management software in the form of a hybrid mobile device application. Incorporating state-of-the-art mobile device technology, BullsEye's Mosaic™ product suite maximizes efficiency, flexibility, and mobility, enabling you to track your assets from anywhere at any time. In December 2013, BullsEye showcased its latest innovation in asset tracking by leveraging and integrating smartphones' native GPS systems and cameras, RFID/baracode technology, and its existing and proven framework to provide new and exciting capabilities. This next, sophisticated generation of software takes advantage of user interfaces and graphical features that are familiar to end-users for eas of user adoption. BullsEye Computing Solutions, Inc. was recently awarded a five-year contract with the Maryland Department of Transportation’s (MDOT) Office of Transportation Technology Services (OTTS). 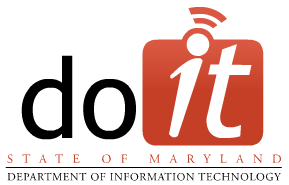 BullsEye was selected over 24 competitors from the IT and transportation industries to provide support for MDOT’s critical information technology systems. Together, BullsEye and MDOT will identify synergies and economies of scale in IT best practices that provide improved service and cost reductions. Founded in 1998, BullsEye Computing Solutions is an innovative technology solution provider to Corporate America and government agencies. Our mission is to help customers improve efficiency by leveraging technology in support of their business processes and needs. Check back soon for event details. 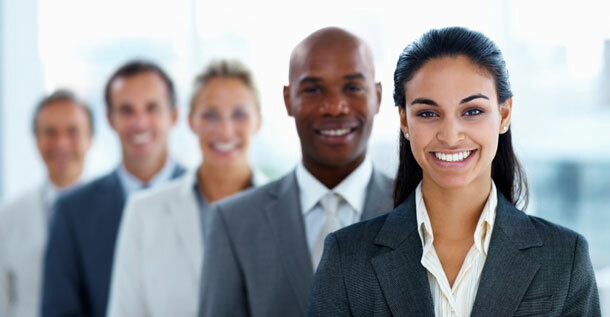 solution provider to corporate America and government agencies. © 1998-2017 BullsEye Computing Solutions, Inc. All Rights Reserved.